Are you and your family planning a garden together? As you search for possible designs, think about including elements that add value to your kids. This could be an educational value or health value. Placing stepping stones throughout the garden gives you a great way to add an interesting design element. These three stepping stone ideas should get your gears turning! 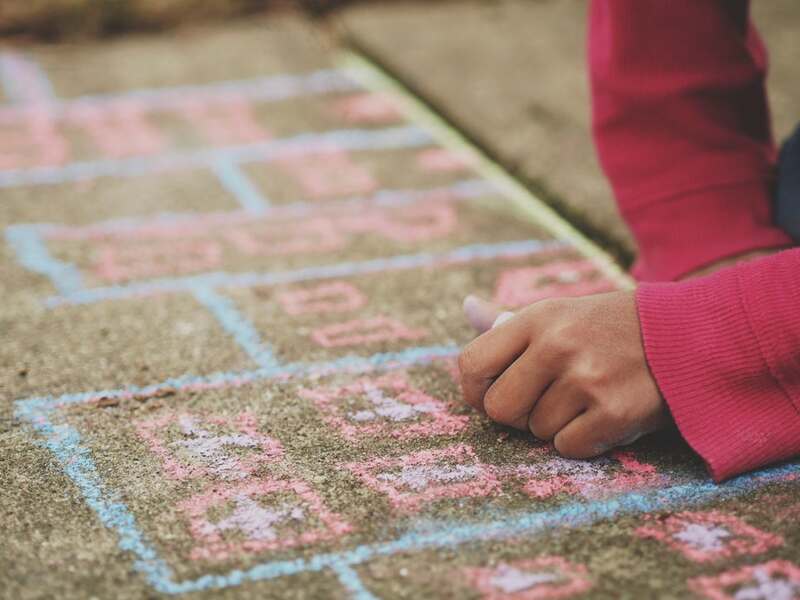 When you place stones in your garden, think about setting them in a way that gives your little ones a built-in hopscotch platform. You can use square or round rocks, embedded along the garden path and painted with bright numbers. Have them work towards the goal of reaching a water fountain in your garden which they can then toss a stone into as part of the game. This game will get your kids an excuse to play in the garden, and actively move around. Jumping has proven benefits to the lymphatic system. Place a winding path through your garden with the letters of the alphabet written on them. This is perfect for families with kids who are just learning to enjoy the magic that the alphabet has to offer. Your garden will become an interactive learning zone. Use slate stepping stones, and keep the chalk handy. When you go out to the garden, you can draw numbers on the slate stones. You could also encourage your children to mark down the new numbers each day. When you make playing with numbers into a game, rather than “work” children are more likely to find math enjoyable. Try writing simple arithmetic problems out on the stepping stones. On three four blank slates you could mark out “2+3 =”, and leave the fifth stone blank. This might become a fun, math related game for the family. If you have a source of wood around the house, try cutting disks from complete logs. Paint each piece with a bright, primary color. Place these above a pathway made of pebbles or small stones. These fun and playful stepping stones encourage kids to learn the colors. Children love jumping from one object to the next, and this gives them a safe place to play. Many backyard gardens include intentional paths. This is because you don’t want to be stepping on your plants, yet you want to enjoy the environment you have created. Use your pathways in a way that is fun and exciting for the whole family. Create a hopscotch court, an alphabet trail, or a perfect place to write numbers and make math problems. Each design adds value to your family.